Winsky Farm is a third generation, family owned and operated farm. 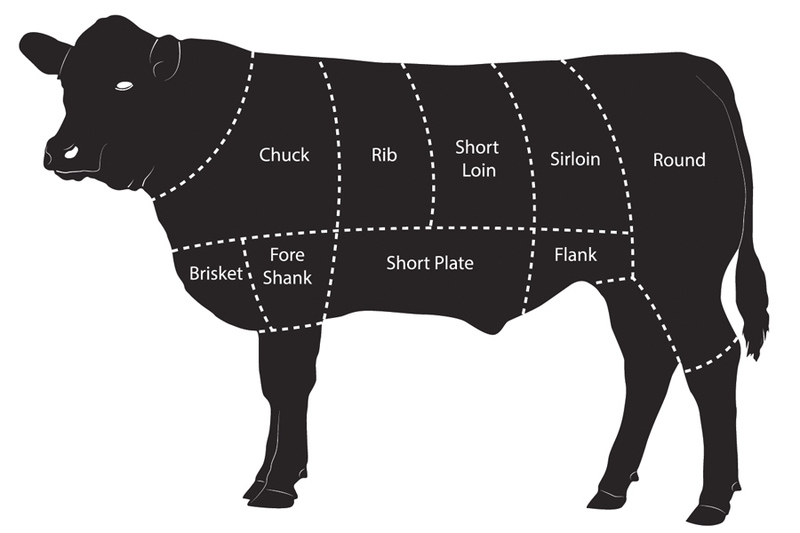 Our all natural, farm raised, USDA Certified beef & pork is flash frozen and stocked in our store. We use no hormones, no artificial steroids and no antibiotics. 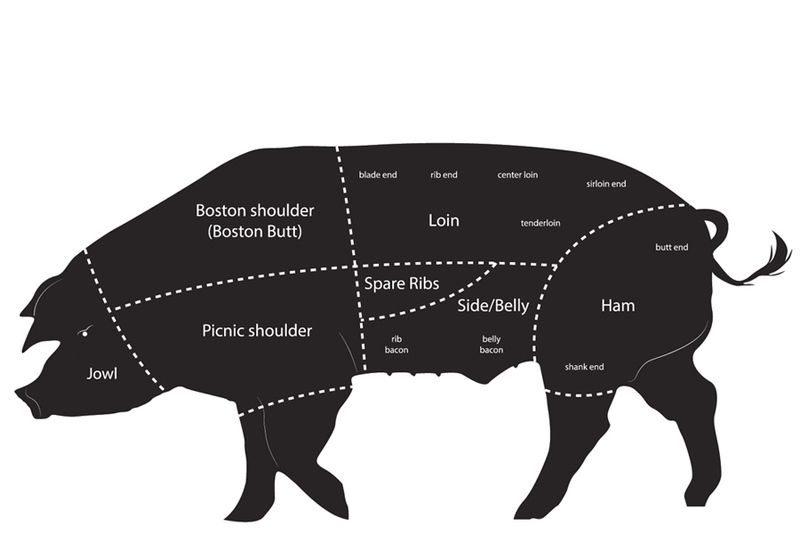 Browse our cuts of meat, send us an order and we’ll have it ready at the store! Fresh eggs from our chickens are often available in the store! If you'd like to purchase meat but can't visit during our regular hours, place an order via our website and we'll call or email you to arrange pickup.